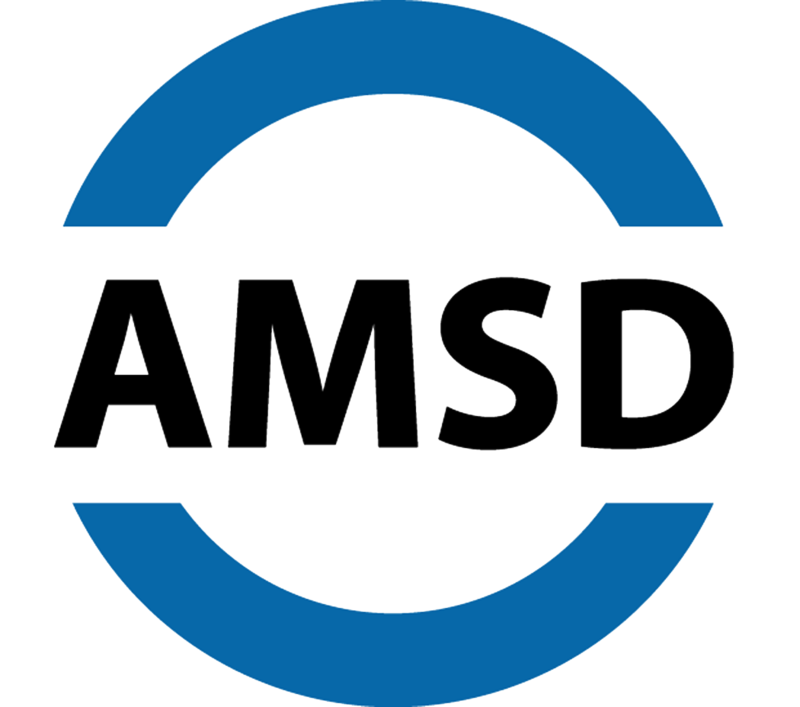 Member Spotlight is a monthly feature in the AMSD Connections member newsletter. The racial and ethnic diversity of Minnesota continues to increase. According to the Minnesota State Demographic Center (2016), by 2035 the percentage of Minnesotans who identify as a person of color will increase to 25 percent; up nearly 200 percent since 2005. This growth has led to an increased number of racially, ethnically and linguistically diverse students in Minnesota Public Schools. For instance, between 2010 and 2015 the English Learner population in Minnesota grew at a rate of 17.5 percent, faster than most midwestern states including Illinois and Ohio. Schools in the West Metro have experienced an increase in student of color enrollment, including Eden Prairie Schools, which serves a student population where 41 percent indicate a race/ethnicity other than white; Hopkins Schools where 46 percent of students indicate a race/ethnicity other than white, and St. Louis Park Schools, which also serves a population where 46 percent of the students indicate a race/ethnicity other than white.  The change in demographics has compelled district leaders to study best practices that ensure strong achievement for all students. 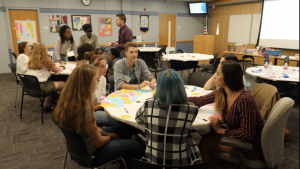 This coupled with the Reimagine Minnesota efforts sponsored by the Association of Metropolitan School Districts (AMSD), led the superintendents of Eden Prairie, Hopkins and St. Louis Park school districts to convene middle and high school students from the three respective districts in August 2018. The purpose of the gathering was to elevate student voice and garner ideas for increasing the service of students of color. The student group included both white and students of color, a balance in gender, students who will graduate in 2019, along with those who will continue in schools for several more years. During a day long process, students used important 21st century skills such as collaboration, critical thinking, communication, and creativity to examine the complexities of diverse learning environments. The Human Centered Design framework was used to guide the process. There are five main components to the process including: Empathy, Define, Ideate, Prototype and Test. The framework in its simplest form appears to be linear, but the process does not always result in a linear application. 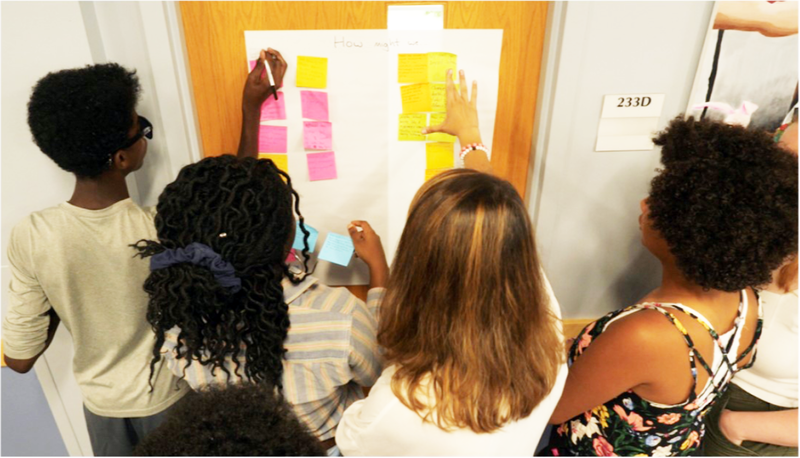 A total of 35 students from all three districts were asked to provide feedback on their experiences as a student while a “Design Team” of 12 students listened to their responses. Dr. Patrick Duffy, Director of Curriculum and Instruction from St. Louis Park Schools, engaged the 35 students in rich conversation about how they feel while they are at school. The Design Team then split into two groups and began asking groups of five to six students deeper questions, and gathering their responses. Students on the Design Team were then asked to put together the information they gathered during the Empathy stage to define a core problem to solve. The student designers started to sort, eliminate, combine and rewrite questions. In the end, two clear questions emerged from the previous dozens: How might we empower and encourage students to share their voices with staff and How might we break the student/teacher barrier? Using the “how might we” questions, designers were tasked with creating as many possible ideas as they could to answer the question. In 20 minutes time, a bounty of ideas in the form of a Post-It Note rainbow appeared. Now our design teams had around 100 ideas sitting in front of them. We wanted to see two prototypes from each team. Design teams had five minutes to determine the ideas to build. Like the “how might we” questions, there was sorting, eliminating and combining. After five minutes, two ideas per design team emerged. It was time to build. The designers used a combination of text and crafts to illustrate the ideas that they want to see in their schools. Posters were created to illustrate the finer details, but there were pipe cleaner figures, iPads made from felt and clay objects to represent various ideas. Privilege Walks: Students and staff participate in privilege walks that show the inequities in our systems and create a starting point for conversations within the school amongst all stakeholders. Student-Led Discussion Panels: Students lead professional development for a staff to share how they feel about their school experience and how they believe barriers can be removed between students and staff. Equity Specific Coaches: Coaches come in and model Culturally Responsive and Equitable Teaching Practices. This would be a mandatory coaching model that all staff members would engage in over the course of a school year. Student Inventory: Students would complete a confidential survey that compiles information about each student and is shared with each of their teachers so that the teacher has a deeper understanding of the student. This would also be a way for a student to access more specific supports, such as a counselor or social worker. Superintendents shared their appreciation for students’ involvement in the process and committed to ensuring the student prototypes come to life. In the months ahead, students will provide professional development in their respective districts. This month’s member spotlight was submitted by Dr. Stacie Stanley, assistant superintendent, Alex Townsend, instructional excellence coordinator for digital learning and Jaclyn Swords, director of communications and community relations, Eden Prairie Schools.